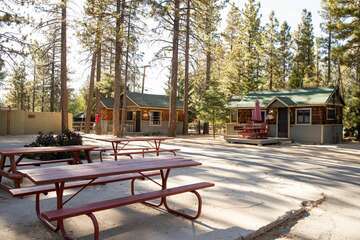 The entire Big Bear area is a haven for lovers of all things outdoors. 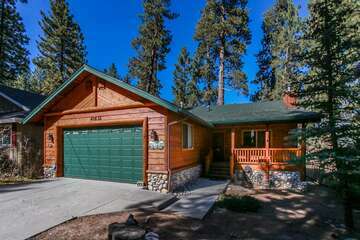 Here, you can take in the beautiful surroundings of Big Bear Lake. One of the most popular ways to enjoy the serene, pleasant views of Big Bear Lake is by paddleboarding this Southern California paradise, which you can participate in just about anywhere along the lake. The sport of paddleboarding is particularly popular at Big Bear Lake because of the smooth, calm nature of the water and the diverse range of coves hidden in areas where boats can’t quite reach. Read on to learn more about where you can go to take lessons, rent equipment, and more for Big Bear paddleboarding! 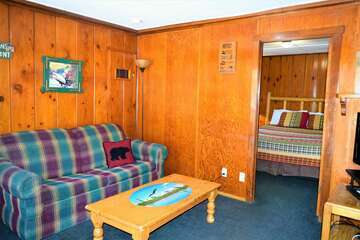 Contact Big Bear Cabins to reserve your own private cabin in Big Bear today!